Branding is more than just a memorable logo. Many doctors don’t realize there is MUCH more to branding than simply having a good logo. Good branding increases the value of a company, provides employees with direction and motivation and makes acquiring new patients easier. So what exactly is a brand? – The short answer to this is, well… everything! A brand represents people’s perception to almost every aspect of a company. 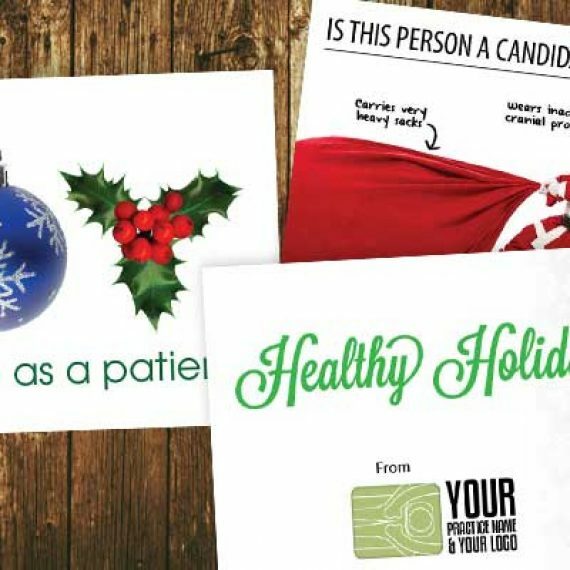 From customer service, reputation, advertising, marketing, leave behind materials such as brochures, postcards, business cards, websites and even logos. When all these parts work well, the overall brand tends to be quite healthy. We’re going to break down the importance of a strong brand and how that impacts your business. One of the most vital components to branding is in fact your logo. Think of how we instantly recognize Subway no matter where we see the logo. 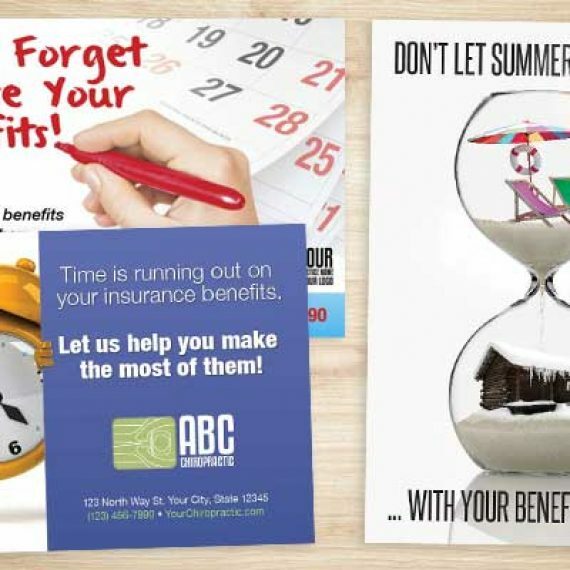 Or simply how recognizable a Target ad is… As the “forefront” of the company, logo design is critical because it’s that simple graphic that will be on absolutely every chiropractic marketing piece you decide to print or advertise. A professional logo should be elegant and simple enough to be memorable, but strong enough to give the desired impression of your company. So now you have a recognizable professional logo. A professional logo and appearance will help build credibility and trust. 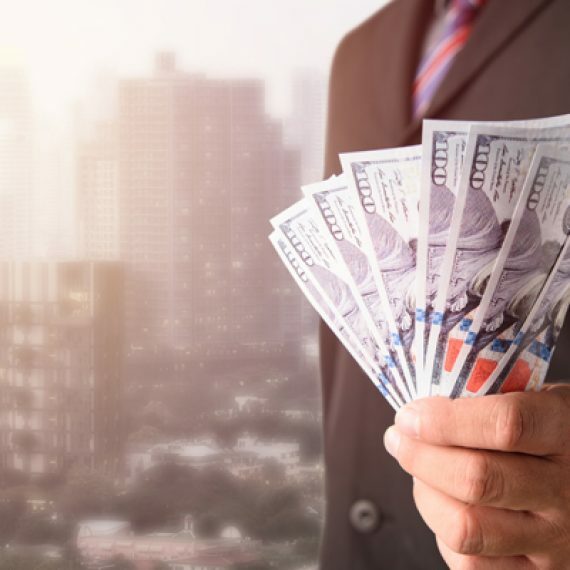 People are more likely to invest time and money into something that appears well put together and legitimate. Emotional ties to companies are huge influencers when making a decision to purchase something. 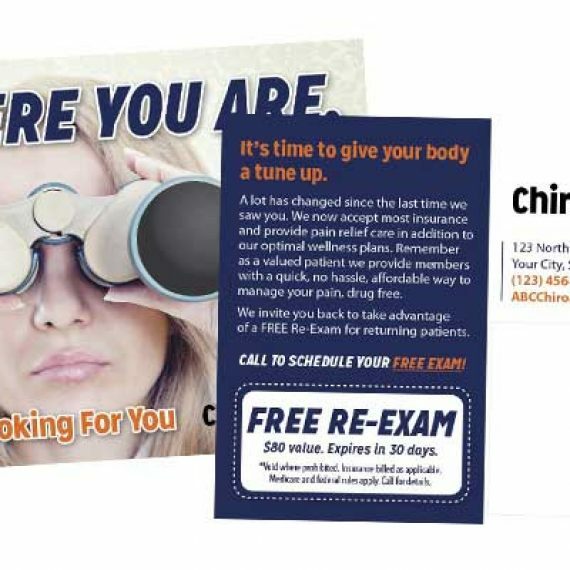 Chiropractic marketing is another key component for branding. Both the type of marketing and the demographic targeted for marketing helps build a brand as well. Not marketing enough and a company risks losing their ability to expand. Too much branding and your practice can fail to create a definable impression to the patient. 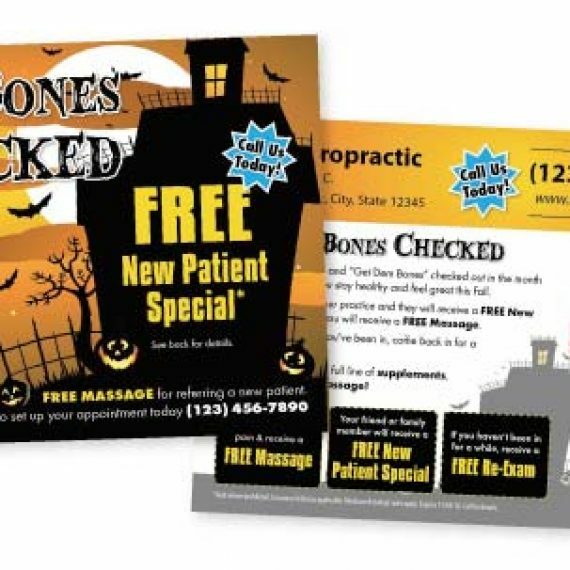 Successful branding also helps your practice with referrals. Say your new patient just had a great experience at your practice. They loved it so much they asked for a business card so they could recommend a friend. They meet up with their friend and hand them the business card telling them it was a great experience. Later that week, the friend is out and happens to see a few different chiropractic offices on their way to the store. They remember their friend saying it was next to the small fast food joint, but there happens to be 3 offices within the vicinity. With hesitation and not wanting to call their friend they choose a practice that they seemingly thought was the correct one. However, go to find out it wasn’t. A big reason “brand” is the word used for all of this, is simply to leave a lasting impression in someones head. As the most profitable advertising source, word of mouth referrals are only possible if you have established a memorable and lasting experience. A lot of this can seem overwhelming, time consuming and expensive, but it doesn’t have to be. We specialize in getting chiropractors results and guarantee our solutions! Contact us today at (360) 326-8896, email [email protected], live chat or CLICK HERE to quickly fill out a form to set up a FREE One Hour Coaching on how to implement many of our tips. (Normally our market planning coaching is $150/hour).